Late last year I wrote an article entitled “Why I Sold My RED and Downgraded to a C100.” The article, as you can imagine, was met with a bit of hostility. In short, Filmmakers and Red-users couldn’t seem to understand how I could give up the cinematic image capabilities of my RED Scarlet and settle for an entry level Canon Cinema camera. As image makers, we know the power a photo can have. Whether in the context of a wedding, a magazine ad, or even a simple a snapshot of your kids when they weren’t expecting it; the emotional effect of a photograph can be all-encompassing. Worth a thousand words, as they say. But can a photograph change the lives of thousands of people around the world? As consumer electronics continue to improve in quality and price, there are more opportunities for professionals to save some money and create DIY solutions. I thought it would be worth sharing my latest DIY project (inspired by video director Joe Simon). It's fair to say that films usually come together much stronger when actors or directors are emotionally invested in the content. 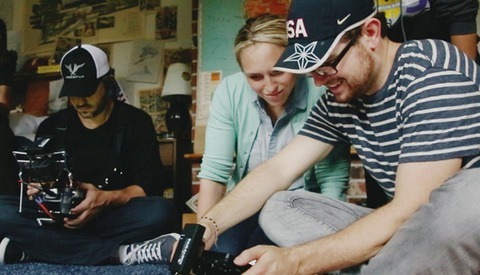 Seattle based filmmakers/writers Casey Warren & Danielle Krieger recently released their short film “From 1994” which is very close to Casey's heart. 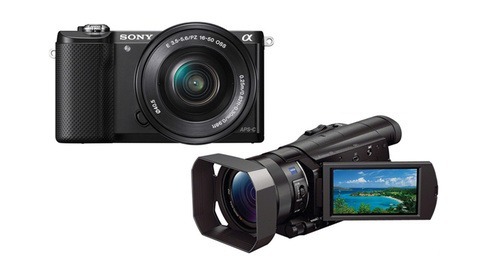 Sony announced a few new products to the photo and video world at CES 2014 earlier today. There were the expected offerings of new action cams, point and shoots and 4K TVs, and a few unexpected stand-out products: The first being an extremely affordable and lightweight 20 megapixel mirrorless camera and the second being an unexpectedly beautiful 4K prosumer camcorder. Like it or not, online video is a big part of how humans are getting their information. As online video viewership doubles to 1.5 billion in 2016, it’s only a matter of time until more advertisers and content creators jump on the bandwagon. 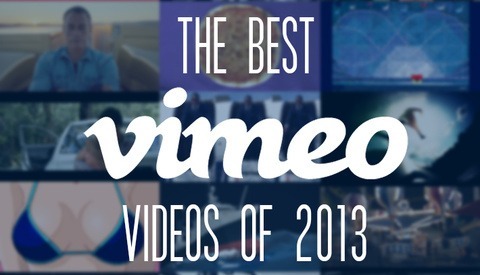 As a video lover, this is both exciting and disheartening. The majority of successful filmmakers tend to have very similar stories about their humble beginnings. Cheap cameras were often strapped to skateboards or car hoods to emulate the high budget movies or commercials. Professional jibs or sliders were considered a waste of money when there was a perfectly good painter's pole in the garage. Working with a child is a lot like dealing with the weather. 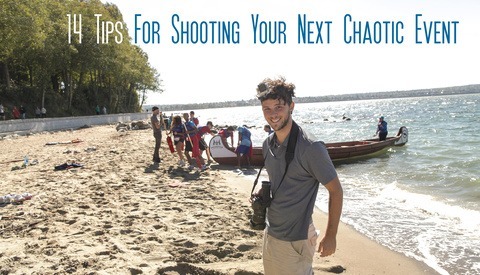 It’s unpredictable, temperamental and has the potential to wreck your entire shoot. At the same time, huge risk can mean huge reward. 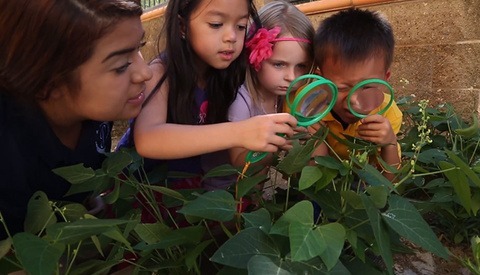 Children add an undeniable “cute” factor that will always have a place in advertising or event videos/photography. Unlike the weather, there are a few steps we can take to increase our chances of success when working with children. I’m calling it. 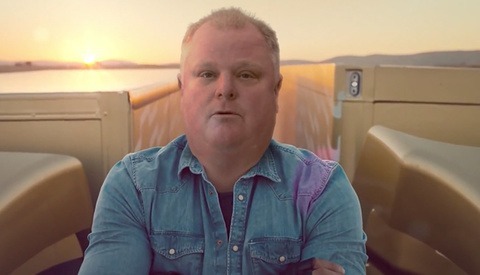 It’s nearly impossible to skim through your newfeed without being barraged by stories about Toronto Mayor Rob Ford’s latest antics or Volvo Truck’s commercial featuring Jean Claude Van Damme. So, what is the logical step? Combining the two in a perfectly executed parody entitled #VANFORD. The Canon 5D Mark II opened a lot of doors to aspiring video shooters like myself. 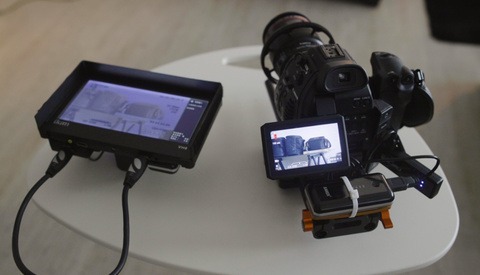 Suddenly filmmakers had access to amazing video quality inside a small DSLR body. Although the compact size of DSLRs is a huge strength it can also be the camera’s biggest obstacle. Often times while shooting with a DSLR, I’ll come across what I lovingly call “Deer In The Headlight Syndrome”. PBS Digital Studios has just released a brilliant video focused on unwrapping the creative process. 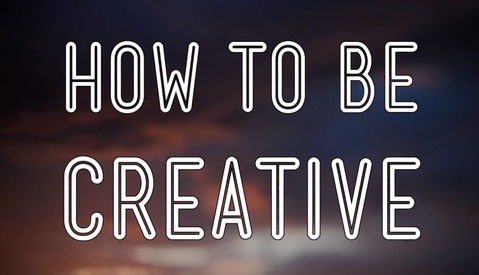 Throughout the video, an author, a cognitive psychologist, a filmmaker and a computer scientist come together to share their incredibly diverse theories of how to hone your creativity in a multitude of ways. As filmmakers, we often find ourselves in less-than-perfect circumstances; we may be losing sunlight at the end of a shoot or trying to capture a fleeting moment before it disappears. Often times you’ll find that you've captured great moments with an undesirable camera shake. 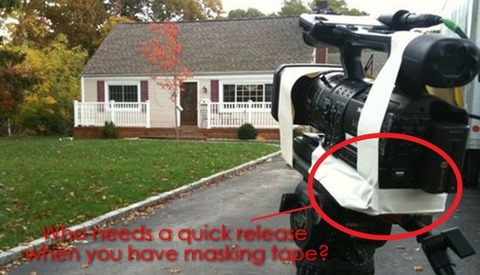 I've found myself in this situation countless times and I want to share something that has changed the way I deal with shaky footage. It’s almost impossible to sign into Vimeo without getting sucked into the latest and greatest timelapse video. 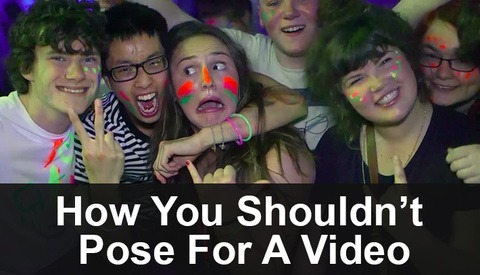 It’s easy to understand why these videos find such great success. They allow the viewer to experience something incredibly surreal, yet familiar. Something as simple and beautiful as a sunrise can now be devoured in seconds. A couple of months ago, I created a video tutorial to show how camera movement can affect your story. 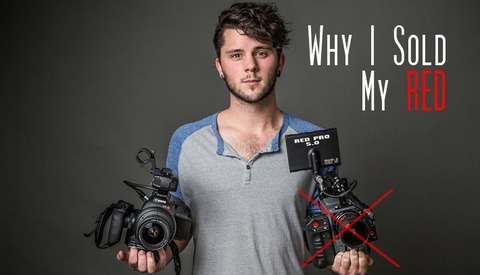 The take away from the video and article was that filmmaking should be about the sexiest camera movement, but instead the focus should be on camera movement that fits your story. Learning how to put my story first was something repeatedly drilled into my head while attending a workshop by filmmakers “Stillmotion” last year. Stillmotion's story-first approach has been the key to their success and has helped them land huge contracts shooting the Superbowl, Callaway Golf and Canon just to name a few. 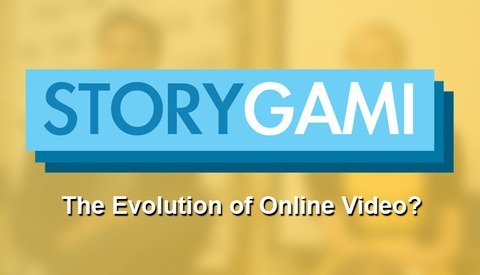 Storygami: The Evolution of Online Video? It's been 7 years since Google spent a whopping $1.65 billion on the video sharing website YouTube. Although many questioned the potential of the popular video sharing site, Google’s decision has proven to be a good one. YouTube now hosts an impressive 450,000,000 monthly visitors. To put this into perspective, Vimeo is the 8th biggest video hosting site with just under 17 million unique visitors per month. With companies like YouTube controlling the market, it’s hard to imagine much optimism for a small startup company hoping to compete with these video giants. 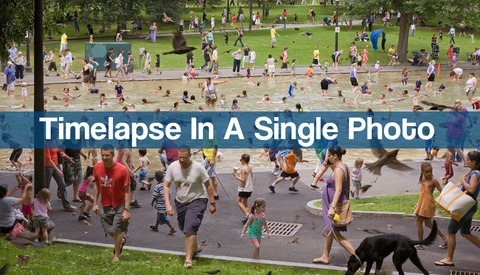 As cell phone companies continue to improve their cameras, users are finding it increasingly easy to take better photos. Aside from resolution and low light capability, most phones now offer some sort of Automatic Image Stabilization. 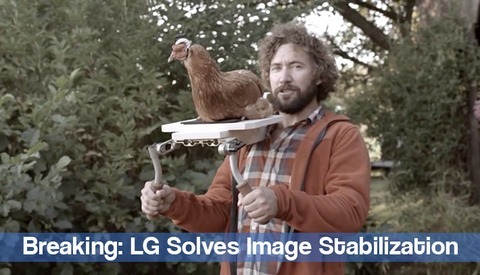 The technology works by either moving the sensor or lens to counteract unwanted movement before the image is converted to digital information.While some companies struggle to communicate how the image stabilization operates, LG has found a hilarious alternative to technical jargon. A year ago, I had the pleasure of filming Macklemore and Ryan Lewis in my hometown of Victoria, British Columbia. At that point, the underground Seattle based duo was unheard of by many and confidently rocked the smaller side stage at our local music festival. To put it in perspective, there were a few hundred people there and the majority of the crowd was hearing songs like “Thrift Shop”, “Can’t Hold Us” and “Same Love” for the first time. 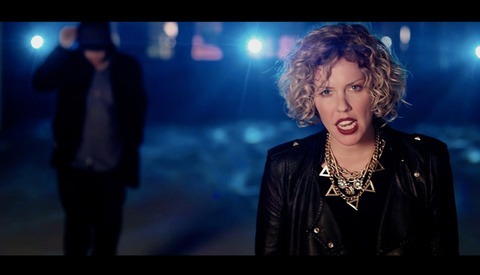 Commercial Videographer from British Columbia. Found a way to make quirky videos for a living.